Northwest National Real Estate: Sale Pending! Beautiful Parcel For Sale! Sale Pending! Beautiful Parcel For Sale! 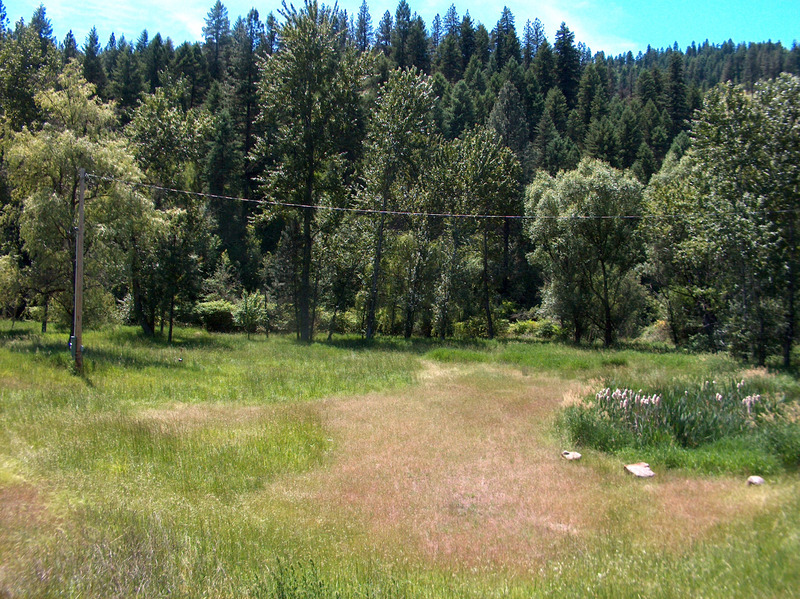 Beautiful developed approximate 2 acre parcel of land off paved road with Clear Creek frontage, approximately 4 miles up Clear Creek Road. Includes power on property, magnificent artesian well that pumps 50 gpm, plus septic tank in place. Also has a pond. Great views of the surrounding mountains. Build your dream home! Contact All Around Realty at (208) 983-7878. Priced at $75,900.